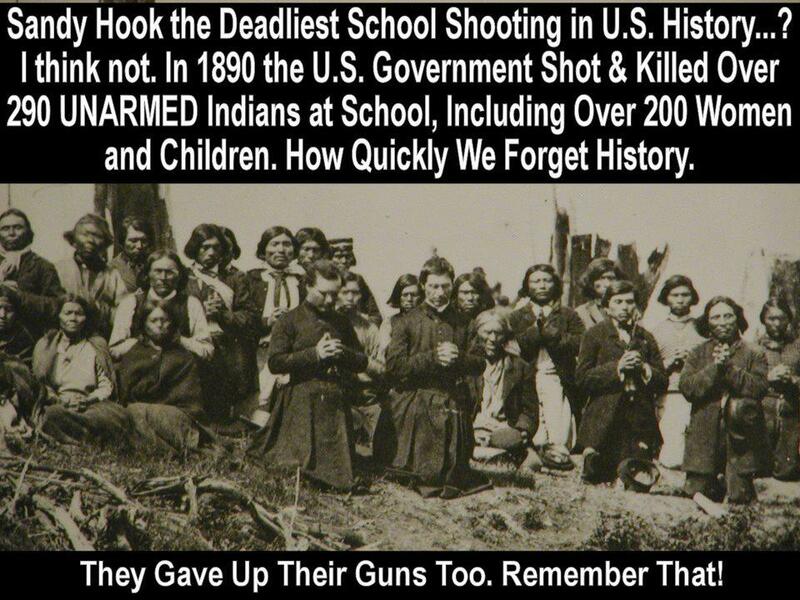 The Second Amendment exists to put down slave rebellions and attack Indians. That said, I really don't mind guns, so long as they're not in the hands of felons or the mentally ill. The real "nuts" when it comes to guns are those who want to wipe out the 2nd Amendment, and have the government steal the guns of law-abiding people. Fortunately, almost no one is proposing to do that, DMarks. Despite the lies and misinformation spouted by right-wing gun nuts. Wrong again left wing hypocrite, you call us gun nuts when your own role models like Feinstein, Obama, and even Rosie O'donnell rely on people with guns. People like O'donnell say that individuals who carry a gun ought to be put in prison. Secondly even if the natives lost even with their guns on hand, the US calvary would have suffered significant losses in the process (which is why they disarmed them). No one's calling for the elimination of guns, dumbass. Apparently you're too stupid to understand this, like so many ignorant gun nuts, but regulation isn't elimination. Obama hasn't done a thing to take away your guns despite your paranoid ravings to the contrary. The Indian Wars were over by 1890, dumbass. The cold, huddled Indians at Wounded Knee had no chance of reversing the outcome or inflicting serious harm on the US Army. You're living in a right-wing fantasy world if you think otherwise.